Newest ThetaHealing Seminar coming January 2018. In class you will truly get to know yourself your motivations . You will learn to know true intuition verse being led by what you want to happen. This seminar is available for Basic and Advanced Practitioners. 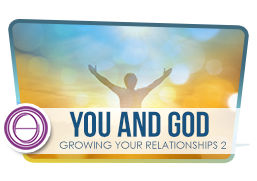 Can be taken with Growing Your Relationships 1 or by itself. Cette formation est en FRANCAIS, votre instructeur parle couramment l'ANGLAIS.